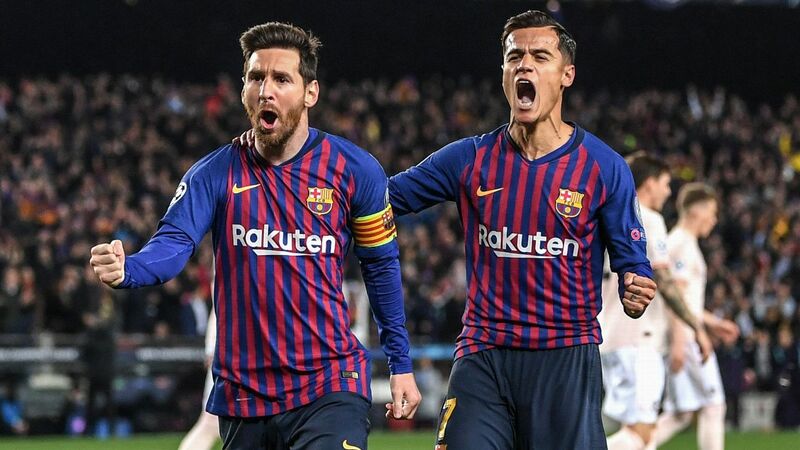 Jordi Alba and Lionel Messi have now connected for eight goals this season. 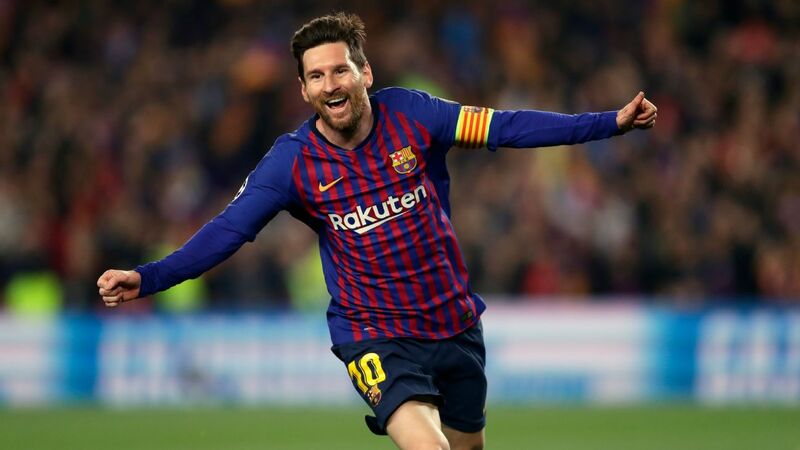 Lionel Messi and Jordi Alba showed their special connection once more, combining for the first three goals as Barcelona thrashed Celta Vigo 5-0 (6-1 on aggregate) to sail into the Copa del Rey quarterfinals. 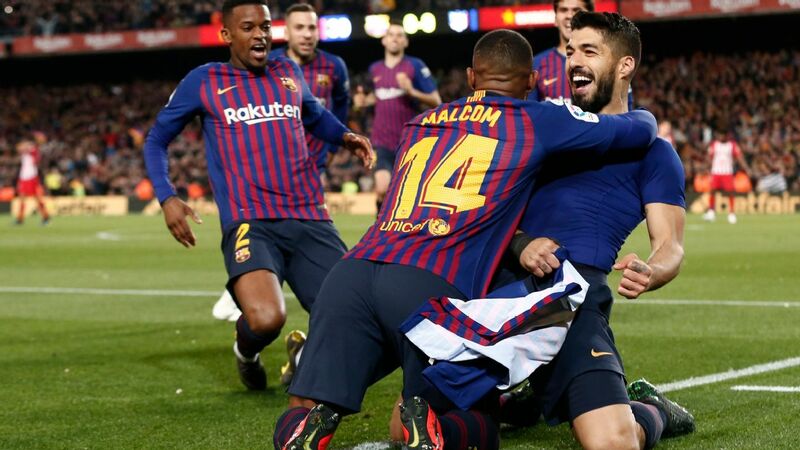 The Catalans have lifted the trophy a record 29 times and have won it the last three seasons running, and they showed no willingness to let their grip on the cup slip with a sensational display at Camp Nou against a sorry Celta side, tired from their 2-2 draw with Real Madrid on Sunday. 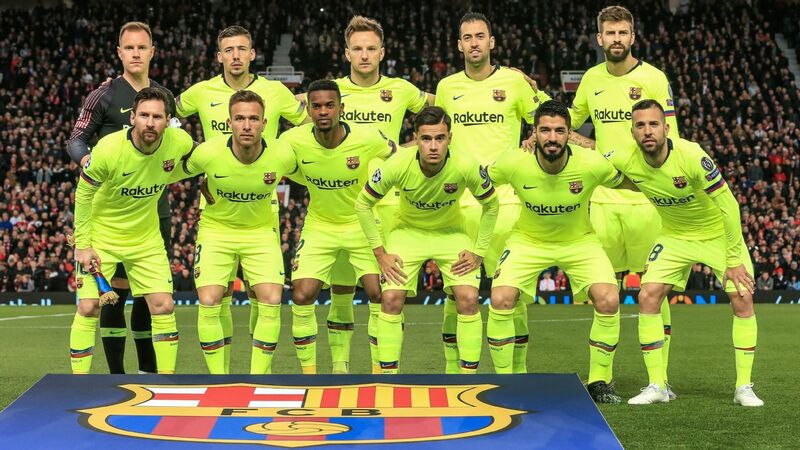 Barcelona put in the best performance of their season, playing the football that many doubted Ernesto Valverde would be able to produce with this group of players. Philippe Coutinho, watching on from the presidential box, will only add to the fun. 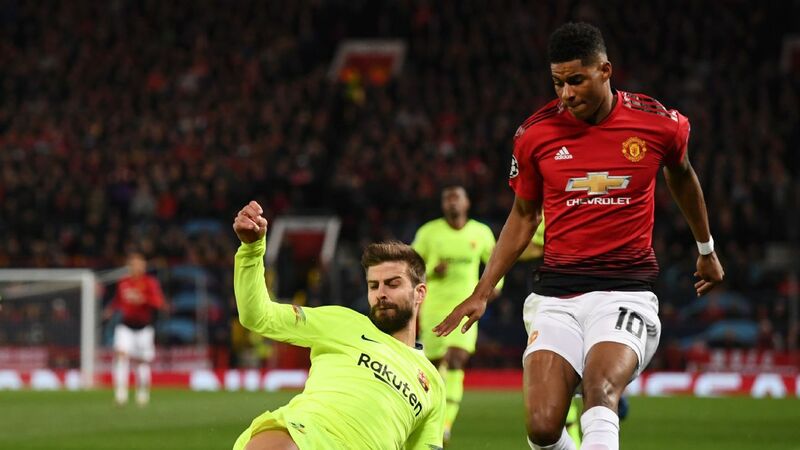 It's hard to pick out negatives after a rampant display like this, but if you're being picky Ousmane Dembele would have loved to get off the mark in a Barcelona shirt but didn't manage it, and young forward Jose Arnaiz's goal-scoring streak in the cup also came to an end. 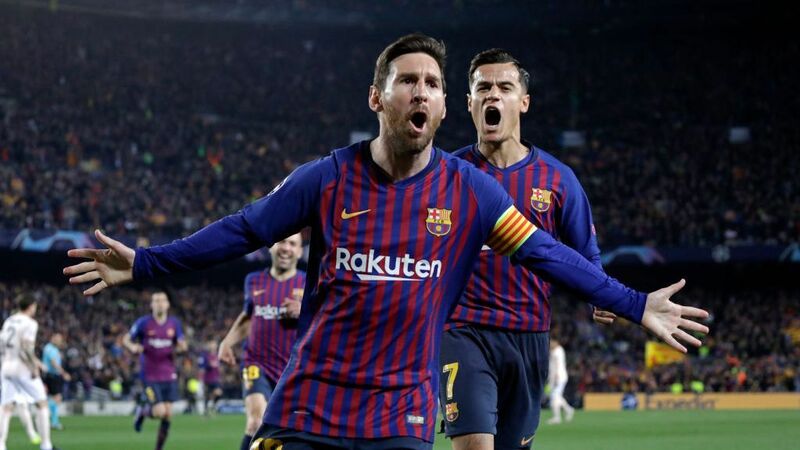 8 -- Valverde picked a strong side to ensure progress in the cup, bringing off key players Gerard Pique, Messi and Andres Iniesta to keep them fresh for Sunday's trip to face Real Sociedad at Anoeta. 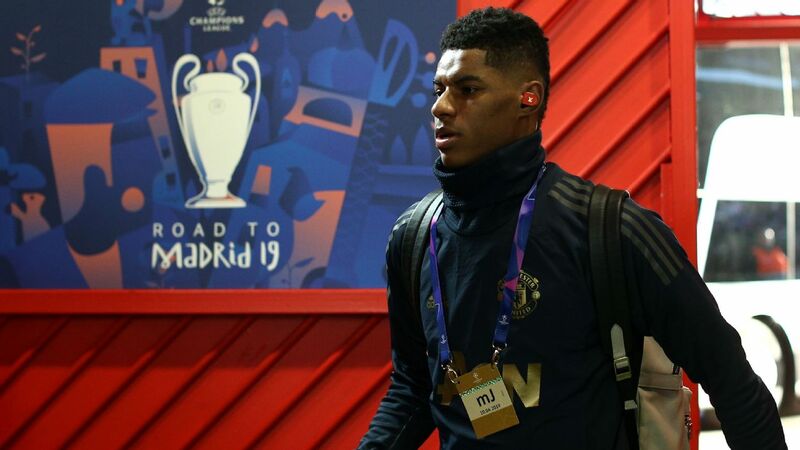 He gave Dembele and Arnaiz minutes in the second half with both of them anxious to show what they can do. GK Jasper Cillessen, 6 -- One of the quietest nights of the Dutchman's career. Did well in the first half to prevent a ball going out for a corner, which was as taxing as his evening got. DF Nelson Semedo, 7 -- Although Sergi Roberto has usurped him at right-back in the big games, Semedo has been working on his game and has shown a marked improvement of late. Showed his impressive pace to get back early on and stop Iago Aspas from getting in, while he contributed well going forward too. DF Javier Mascherano, 6 -- The Argentine was tidy at the back, showing just why Barcelona have depended on him during this decade, even though many moons ago he used to play in midfield. 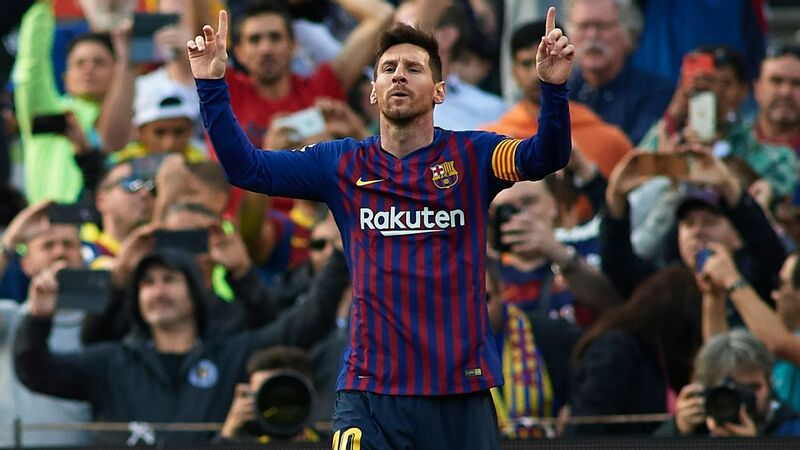 This may be his last game at Camp Nou, pending a possible move to the Chinese Super League, and he will be missed by the Barcelona fans who chanted his name at various stages. 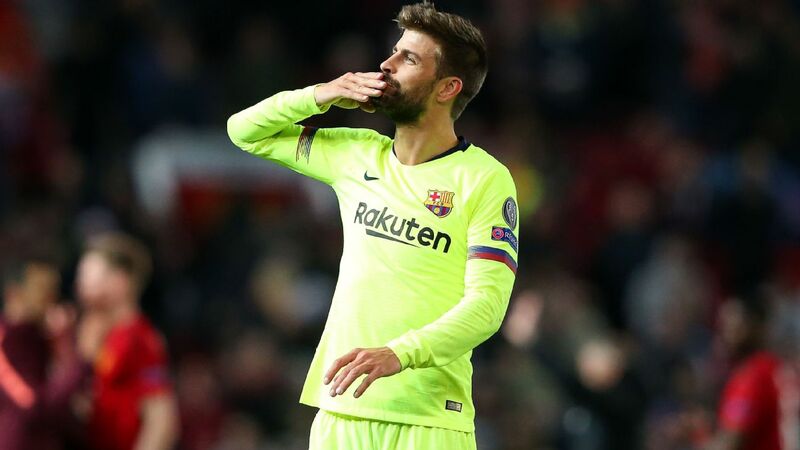 DF Gerard Pique, 6 -- Only featured in the first half as Valverde took him off to keep him fit for Sunday's game in San Sebastian. He had little to do and what little there was, he did with his usual composure. 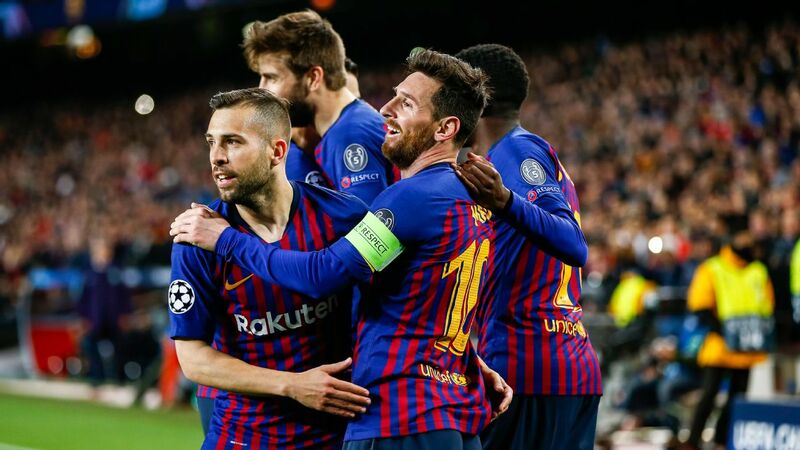 DF Jordi Alba, 9 -- Alba has had a superb season and this was his best game yet, setting up both of Messi's goals and then adding the third himself, speeding into the area from the left to reach Messi's pass and prod the ball past Sergio Alvarez. The Spaniard is in the form of his life. MF Sergio Busquets, 7 -- The defensive midfielder was at his best to sniff out any hint of a Celta comeback, darting around in midfield to mop up stray passes and loose balls and get Barcelona moving forward again. MF Ivan Rakitic, 8 -- One of the unsung heroes in this Barcelona side due to his work rate, although this time he got his moment in the limelight when he headed home Ousmane Dembele's corner to cap the scoring late on. 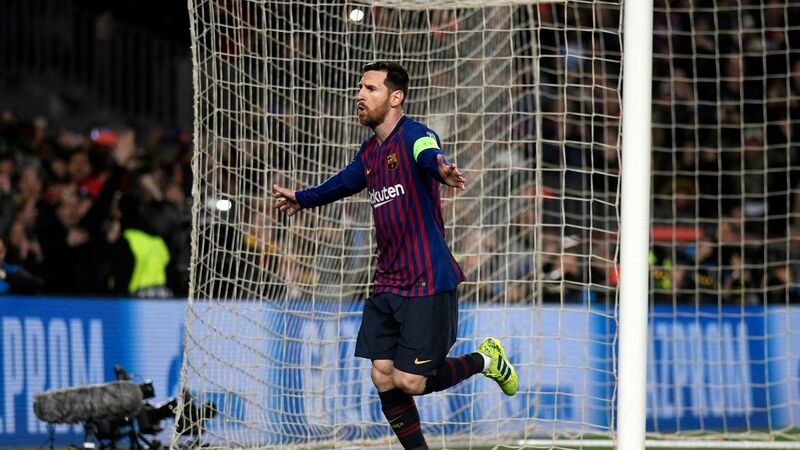 Lionel Messi was at his very best in a 5-0 win vs. Celta Vigo in the Copa del Rey. MF Andres Iniesta 7 -- Barcelona's captain helps set the pace for the team and here he set it at a level that Celta Vigo could not match. 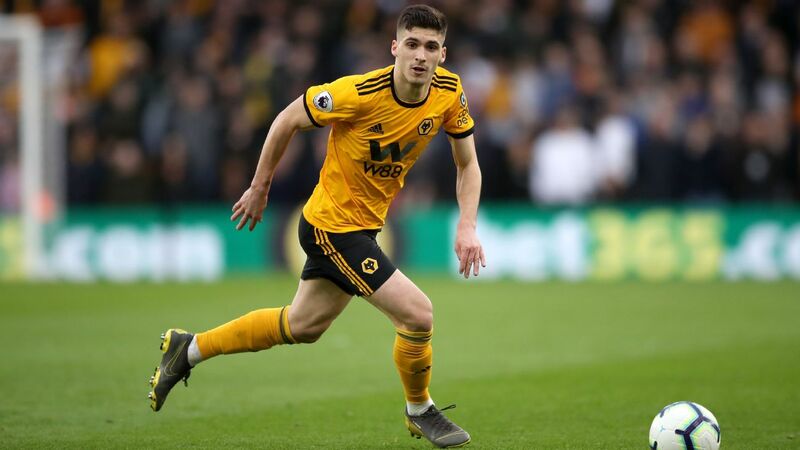 Still oozes quality, even at 33, and helps the team keep their style, even as players come and go around him. Brought off for a rest in the second half. 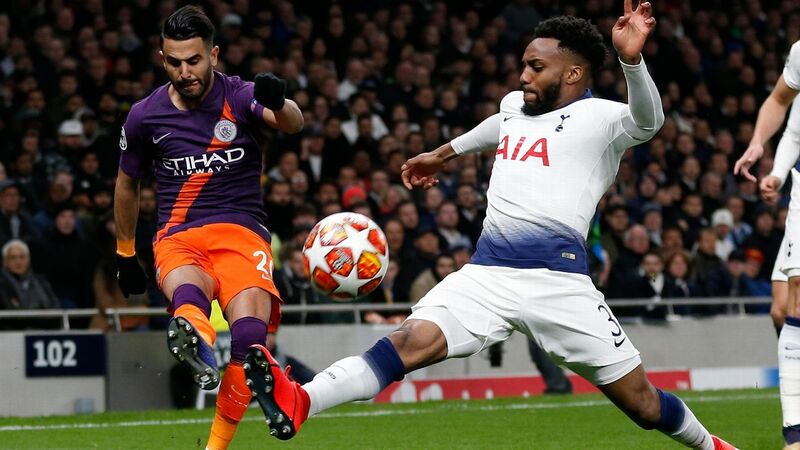 MF Andre Gomes, 7 -- The Portuguese midfielder is far from a fan favourite at Camp Nou but handed a rare start he delivered with a consistent performance that ticked all the right boxes. He moved the ball quickly and cleverly, helping Barcelona keep Celta's defence bamboozled. FW Lionel Messi, 10 -- Just because he's not as fast as he used to be, the Argentine is no less deadly. 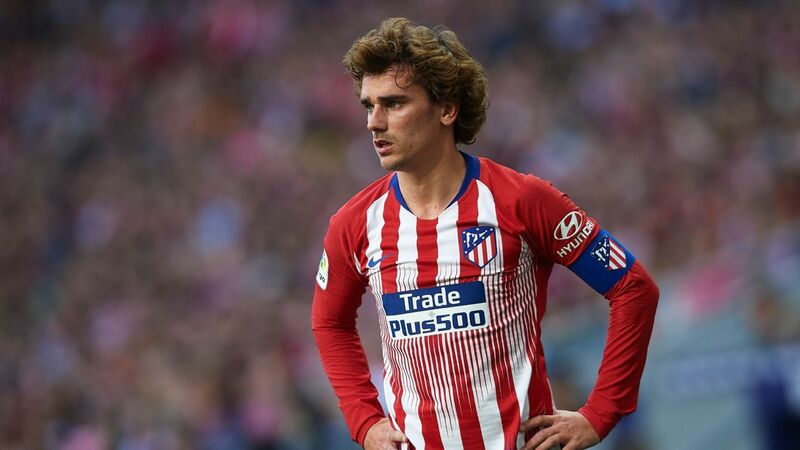 Scored two goals two minutes apart in the first half to send Barcelona racing into the lead, and ran the show until he was taken off early to rest for the trip to Anoeta on Sunday. 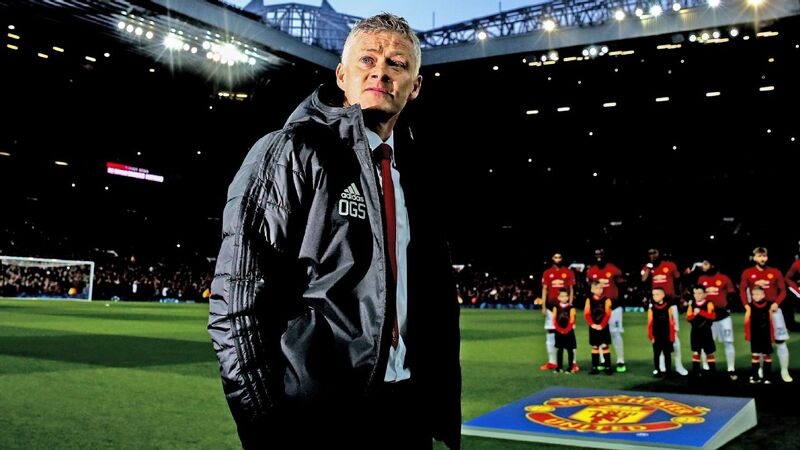 There is nobody like him in world football. 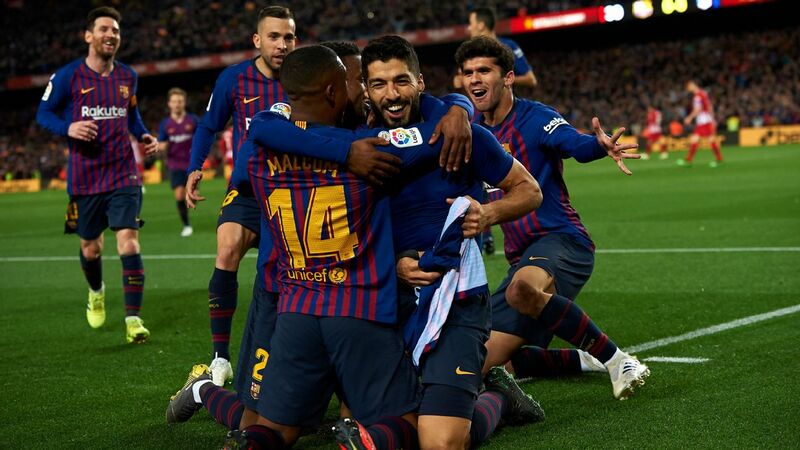 FW Luis Suarez 8 -- The Uruguayan striker was denied a couple of times by the offside flag but got his goal towards the end of the first half, slamming home after being kindly teed up by Celta Vigo's Pione Sisto. Suarez now has nine goals in his last 10 games and has silenced his critics from the first few months of the season. DF Thomas Vermaelen 7 -- One of the surprises of Barcelona's season, in a positive way. 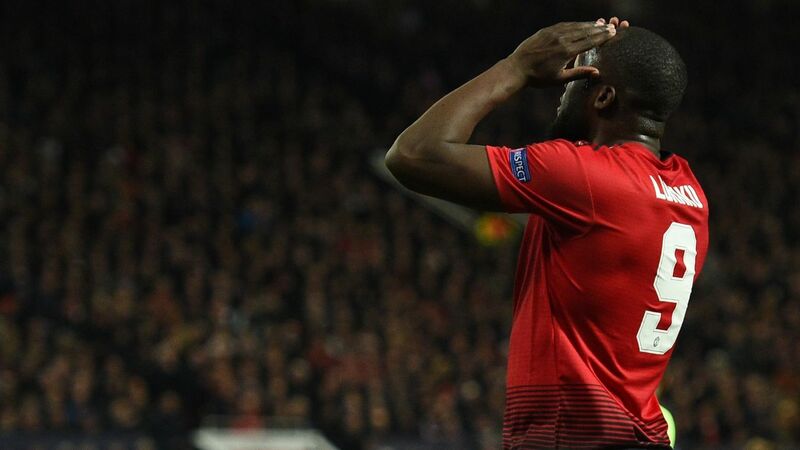 The Belgian has become a rock at the back in Samuel Umtiti's absence and put in a good late tackle to prevent Celta from even grabbing a consolation. 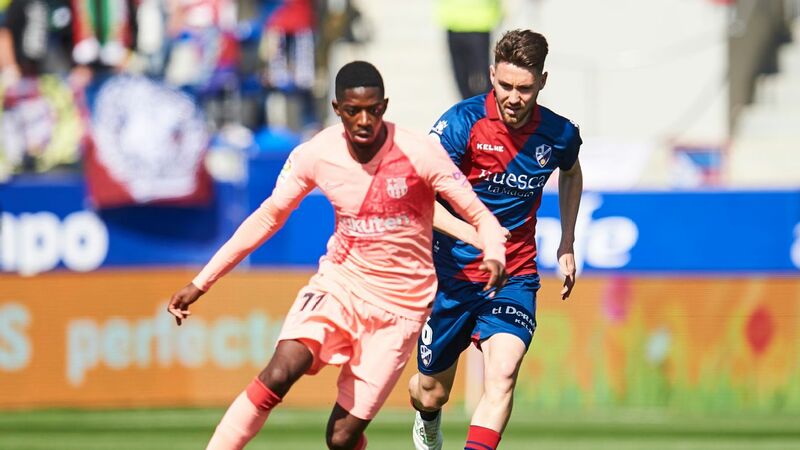 MF Ousmane Dembele, 7 -- Enjoyed his best showing in a Barcelona shirt, terrifying Celta defenders with his pace and creating a couple of excellent openings for his teammates. FW Jose Arnaiz, 6 -- Came on in the final stages, operating mainly on the left flank in support of Suarez. Hit the side netting with one vicious effort but could not find the net, as he has in his previous three cup appearances.